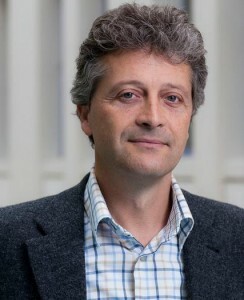 Isa Baud: President of EADI and Professor at the Faculty of Social and Behavioural Sciences (University of Amsterdam), Department of Human Geography, Planning and International Development Studies. 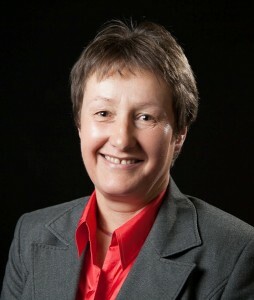 Maja Bucar: Vice-Dean for Doctoral Studies and International Relations at the University of Ljubljana. Peter Knorringa: Professor of Private Sector & Development at the Institute of Social Studies of Erasmus University Rotterdam. Paul Hoebink: Professor of Development Cooperation,Director of the Center for International Development Issues(CIDIN) and head of the Department of Cultural Anthropology and Development Studies of the Radboud University Nijmegen. 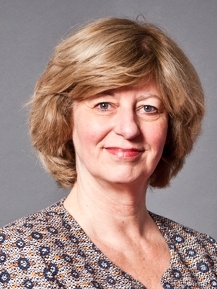 Susanne Von Itter: is Executive Director of EADI. Petr Pavlik: Assistant Professor in Development Economics, at the Department of the World Economy, University of Economics (Prague) and researcher at the Institute of International Relations, Prague. 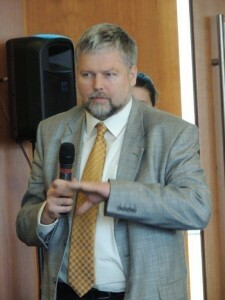 Jürgen Wiemann: Vice President of EADI and Chair of the Sub-committee on Conferences and Working Groups.